The vast majority of people face being taxed on our income or capital gains and in certain circumstances, on the value of our estate when we die. Taxation is very complex and the rules, reliefs and allowances are always changing. The best way to keep on top of these is to talk with an experienced financial adviser who will be able to advise you on the most efficient way to arrange your finances.  Here at McGrady Financial Services, we will provide you with an experienced financial adviser who has a wealth of experience in helping clients plan for their taxes in advance. Our advisers will be able to come up with effective strategies that will use the lawful reliefs and allowances to help minimise the amount you have to pay. As a result of understanding how taxation works, you should be equipped with the knowledge of how to better manage your finances which will help you to have money in the long term. For more information about tax planning, please contact us today to have a chat with one of our experienced Financial Advisers.